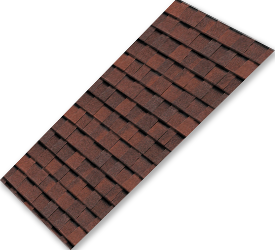 deterioration of the shingles over time. The fiberglass provides superior strength, dimension and stability. 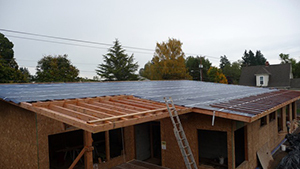 The blown modified bitumen ensures a high degree of waterproofing as well. 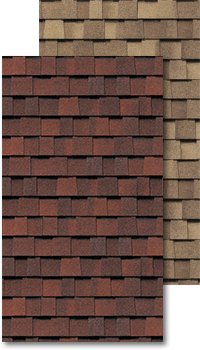 The shingles can boast of protection with a volcanic temperament. The incadescent lava became basalt rock which later became the granules. Hence, the incredible strength and unique beauty. 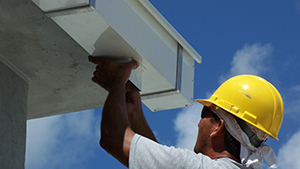 There is less risk of storm damage not to mention it is also maintenance free. For longevity, a great look and superior performance, Taurus is the way to go. 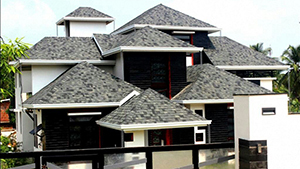 We, Taurus Infra Corp, is the Sole dealer of BP shingles ( Canada ) in India with strong market presence in Kerala, Tamil Nadu and Karnataka. 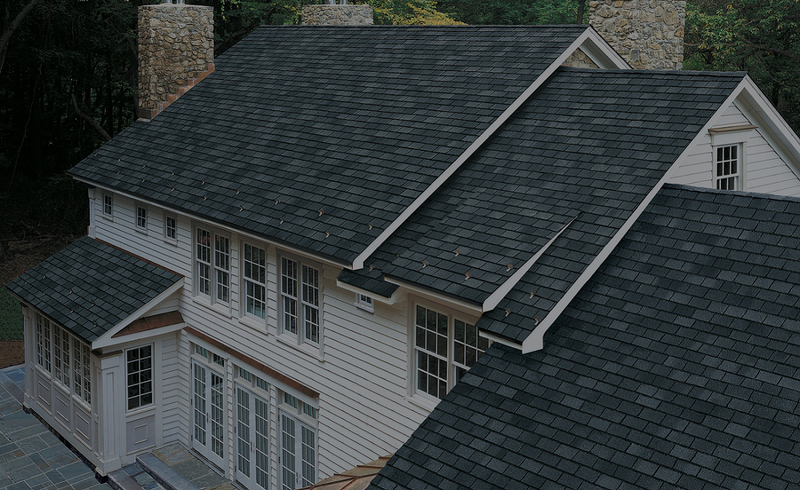 We emphasize on quality of products, that is the reason why we selected only BP shingles (Made in Canada.) 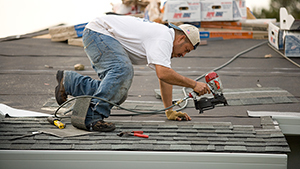 We are equipped with a skilled and dedicated staff whose professionalism, knowledge and experience is quite unparalleled in the industry which help us to be the leading shingle importer in India. It's already two weeks into Thulam and I'm satisfied we opted for Taurus beforehand. 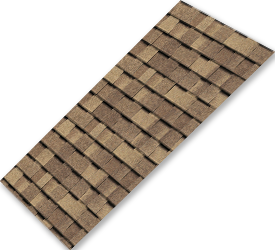 It looks like these roofing shingles will last us many Thulams and Karkatams. I think the underlying fear homeowners have about roofs is the aesthetic part. They want something that is sturdy yet adds to the look of whole place. And most believe that you lose one aspect in the process. With Taurus, you get both beauty and protection. It's like we have a little bit of Europe or America in our little village. The Taurus team is in depth. From picking the perfect shade to cleaning up the debris, they're with us throughout the process. And unlike most companies, they don't mind answering questions even after they've got the business. 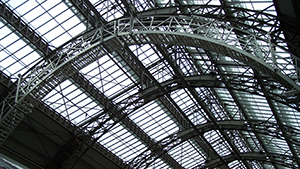 I think we started looking elsewhere because all we saw were those tacky aluminum roofs. It would ruin the whole aesthetic of our home- something we spent so much time and money on. That's when we came across Taurus. 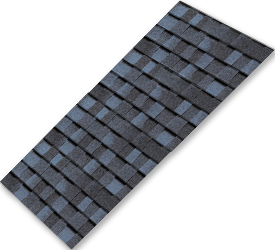 Lava coated shingles?! It sounded too cool to be true. Yet we met up with the representatives and saw the presentation not to mention all those amazing shades... we knew we had found our match.